From the moment you enter our Personal Training Program, you will receive the attention of an experienced trainer who will plan an appropriate workout program geared to your individual needs and goals. Your first visit begins with a complete assessment of your current fitness status that includes a medical history evaluation. You and your trainer will then review the results to establish appropriate long and short term objectives. These will be translated into an individualized fitness program to take you step by step from where you are now to where you want to be. We also offer private, semi-private and group sessions. If you are looking to improve your posture, strengthen core muscles, or just feel stronger and lean, try it! 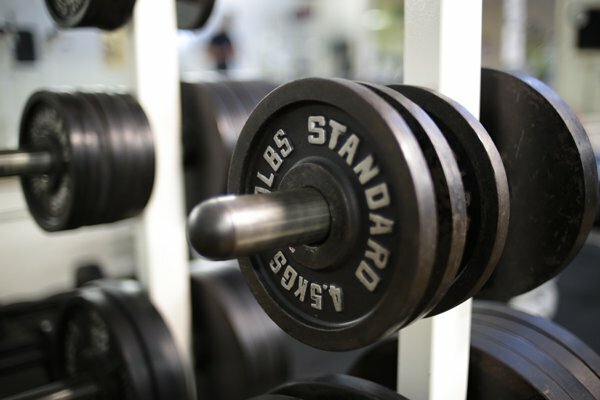 Maine Pines Personal Training Programs are ideal for working men and women, mothers, retirees, teens and those who wish to excel in their sport. Packages expire 6 months from purchase date. 24 hours in advance. Thank you!